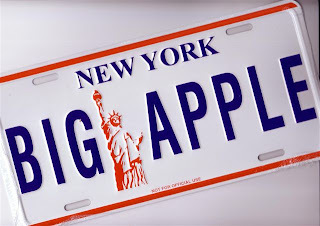 The big apple! I luv it and can`t wait to eat some big, fat American food. The things I love about my friends in Can, US and the UK is that they all seem to have a bottle of champers in the fridge. That always brings a smile to my face. So along with my duty free Piper Heidsieck pink champagne that was bought to celebrate upcoming birthday`s weddings and more there is also a lovely bottle of Veuve that I spotted in the French Fry`s fridge. It is sunny and warm in NYC, the cupcake factory is being managed by the Kiwi in London and the Lady Gaga is on the radio so all seems to be going well! We`re popping into a few key NYC eateries and bars so will have lots of foodie pics to post when back! Chocolate chip cookies with a pinch of salt! I recently had a baking assistant and we happily made cookies for Friday Cake Club. Once all the lovely little shapes and sizes were cooled and all of the dishes were washed we sat down to enjoy a few. At once, my fast talking, cookie making virgin, management consultant - who thought using an ice cream scooper was a better way to drop the cookies on the sheet, noticed an odd white speckle in a few cookies. We picked it out, did a taste test and sure enough the rock salt that I use for cooking and that I used for baking this one time (as I ran out of the other stuff) was intruding on 90% of our lovely cake club goodies. 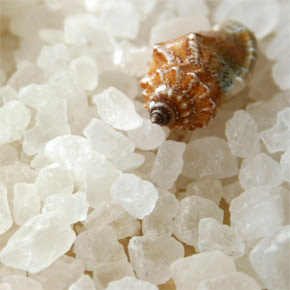 We tasted a few and at first the salty sweet combo was nice but then it was like gargling with salt - gross! Note to self, never use rock salt in baking and always stick to the recipe - never divert unless you have lots of time for trial and error. The second batch came out fine but after a long day I just wanted to make the last batch and watch a bit of ITV player! My assistant is soon to be leaving for Singapore where I think she should start a cookie empire. She now knows what not to do!